Looks like BlackBerry is inspired by the sale of MOTO G in India. BlackBerry is planning to launch Z3 to capture the largest segment of Smartphone users, who are willing to buy a phone that cost around Rs 12000. BlackBerry is hoping to revive its loyal fan bases that are shifting to low budget Android phones. 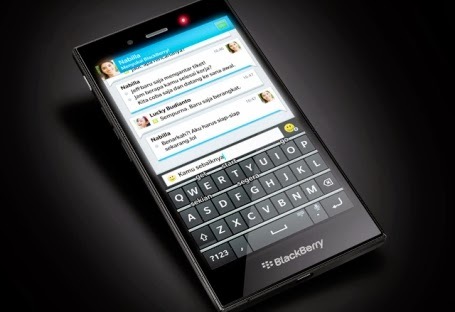 Loyal BlackBerry fans of India are waiting for the launch of Z3 after it was announced for Indonesian market. If BlackBerry is really going to launch Z3 in India, this will be a second step they are taking towards the largest user base who wants to flaunt budget smart phones that look like high-end but cost lesser. Last month BlackBerry dropped the price of its Z10 to ₹17,990 which is more than 50 percent of the original price launched for Indian market.